X-Station is a formidable device that combines a vast array of components into a slim form factor. 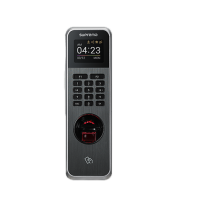 X-Station’s 3.5” touchscreen LCD provides the perfect interface to an intuitive UI and its camera, speaker and microphone allow for advanced features such as Face Detection and Videophone capabilities. It is a versatile product that can be used in a variety of applications. 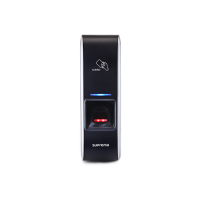 The Powerful,yet sophisticated Suprema fingerprint algorithm forms the core of every BioEntry Plus, making it a truly secure biometric access control device. 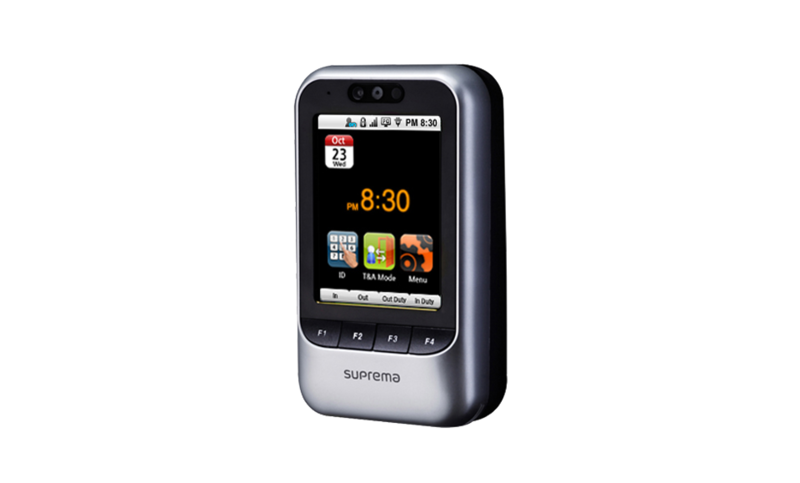 With unheralded speed and accuracy, Suprema algorithm has been proven as the world’s best. 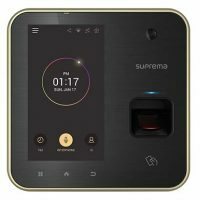 the full benefits of a biometric system with a wide range of RF support for multiple authentication modes. peripheral devices. 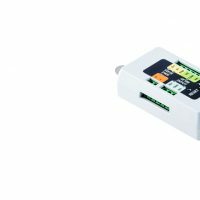 The I/O ports can also be expanded using the Secure I/O accessory.